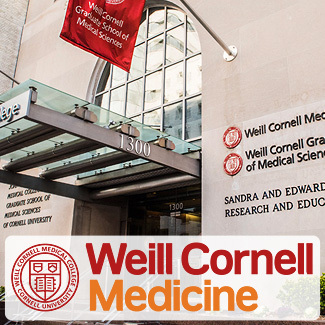 Hosted by the Weill Cornell Medical College, Department of Surgery. We look forward to your contributions in basic science and clinical research. 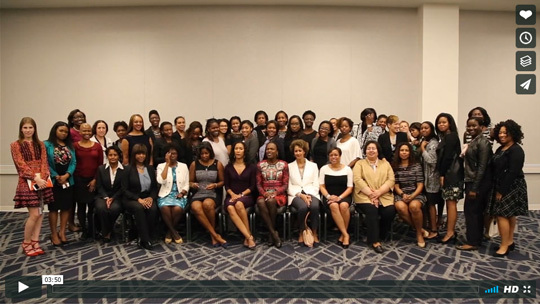 The 28th Annual SBAS Meeting hosted by the University of Alabama at Birmingham makes history again. Learn more about SBAS and find out why it is the nation’s premier scientific meeting for academic excellence and mentorship. 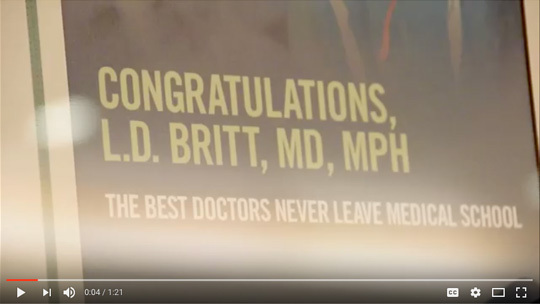 2018 SBAS UAB Meeting Highlights from Dr. Hassan A. Tetteh on Vimeo.